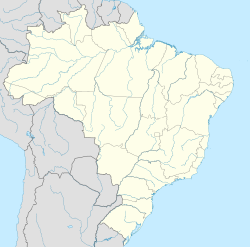 Cândido Rodrigues is a municipality in the state of São Paulo in Brazil. The population is 2,780 (2015 est.) in an area of 70.9 km². The elevation is 610 m.
This page was last edited on 24 January 2017, at 02:34 (UTC).